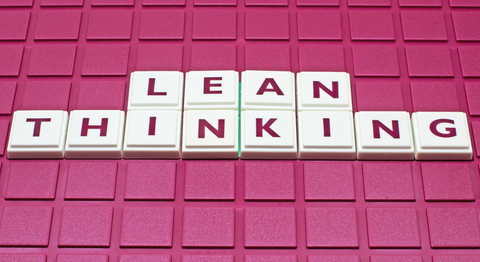 The concept of the ‘seven deadly wastes’ is one of the cornerstones of the lean methodology, and forms a part of a vital toolkit which every professional should be familiar with. 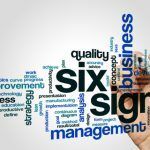 If you are able to identify the impact that the seven wastes have on your workplace, then you can start to take the initial steps toward working more efficiently and productively. 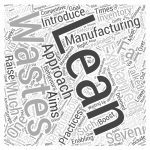 Unfortunately one of the hangovers from lean’s inception in the manufacturing industry is that a large number of lean tools are focused on wastes within factories, making it challenging to adapt to non-manufacturing settings. This article seeks to change this viewpoint, so that education professionals can take a fresh look at how the methodology applies to them and their institutions. 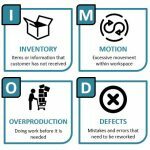 In the same way that there are defective products in manufacturing, defects in education can take the form of systems that fail to transmit information as required, resulting in loss of time, communication and human energy. Examples include inability of institutions to complete admissions due to missing or incorrect student information, or failure to inform staff of new or recently changed policies in good time, leading to non-compliance. More often than not, this is an issue that tends to slip under the radar in service industries like education. However, overproduction is a unique category of waste in the sense that it inevitably gives rise to other forms of waste if it is not checked. Examples of overproduction include having all the students in an institution enrolling concurrently, resulting in long queues, delays and errors, or expecting all members of faculty to adhere to standard teaching, research and service workload expectations, whether the extra work is required from everyone or not. This is idle time within a process before moving to the next step, and is generally caused by shortages in inventory or poor balancing of work across shifts and among employees. Some examples of this type of waste are: waiting for students to submit assignments or attend lectures, awaiting approval for critical decisions or waiting for people so that a meeting can begin. This is the performance of activities which provide no value to the service from the point of view of the students. It is manipulation of the service offered by an educational institution and its staff to levels beyond what students expect and are willing to pay for. For instance, it makes little sense and adds no value for handouts or notes to be packaged in envelopes that students will immediately discard. 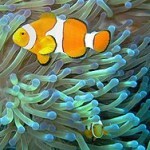 This involves the unnecessary movement of people or materials from one point to another. 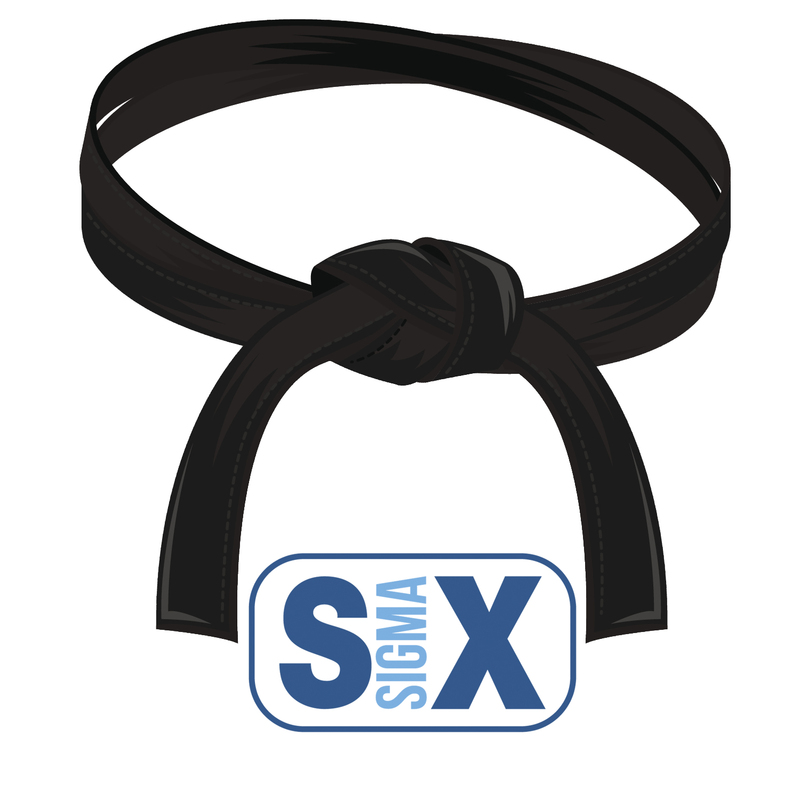 While some types of movement may be necessary for the provision of a service, they may not necessarily be of concern to the customer. Examples include faculty having to carry coursework home to grade it, or students ferrying assignments home on removable media and then back to class again every day. Inventory waste occurs when more supplies are ordered than are actually necessary, resulting in a glut, or when improper tracking of inventory causes shortages of essential supplies. For instance, a school library that has a limited number of a highly in-demand book will mean that students will struggle to complete their assignments. Another form of inventory waste is printing of new prospectuses every year and discarding those from the previous year, despite both having similar information. Having staff with good ideas is an invaluable resource, so the worst thing that leaders in educational institutions can do is to ignore them completely. The people actually working with the customers and processes directly are in a good position to identify areas where things go wrong and can suggest solutions. 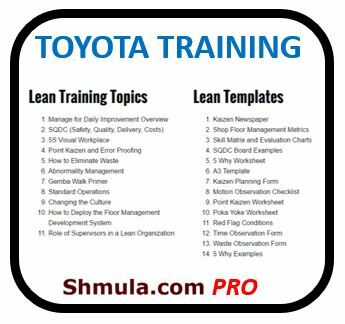 Many people still think of lean and business improvement as they relate to manufacturing, especially since the concepts were first introduced by companies like General Electric, Motorola and Toyota. 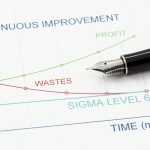 However, businesses and organizations in the service sector, including in education, are starting to consider how process improvement can transform how much value they offer to the customer.